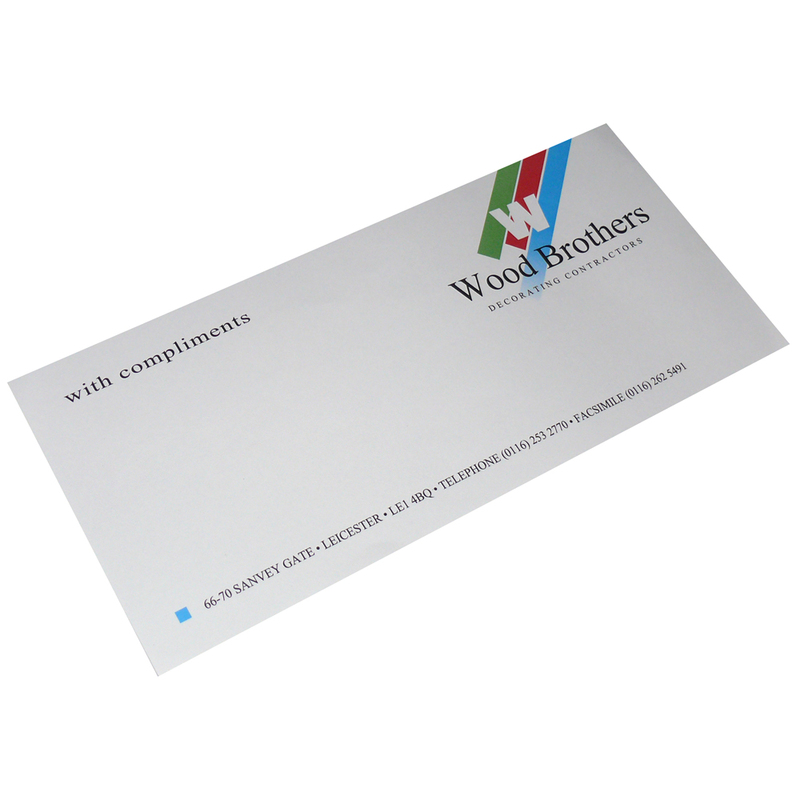 We offer a design service for unique printed compliment slip. Beckdales employees assist throughout, helping customers decide on tailored printed compliment slip. To obtain choose by material or similar , get in touch with our offices using phone or email.